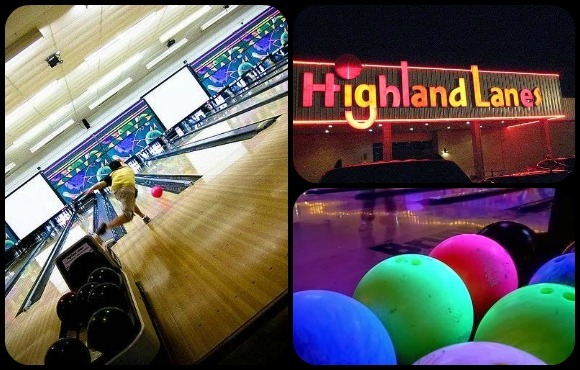 At Highland Lanes you can have a great time at prices that won't break your family's budget. We have plenty of bumper bowling lanes just for kids! We also have our COOL Glow Bowling; we call it Electric Bowl. Bowl with the lights down, great music turned up and awesome special effects lighting. It looks like a nightclub! When looking for family fun in Austin, look no further than Highland Lanes. "Tasty food and bowling are both good for your happiness, and happiness is good for your health. So really, your well-being needs this." "Today is National Get to Know Your Customers Day! We want to know: In one word, how would you describe your bowling experience with us?" "We love the bowling business we run, and we love the people we run it for." "If you could do anything with your friends tonight, what time should we expect you?" "Happiness looks like bowling with the ones you love." Yes, I'd like to receive news from Highland Lanes. Sign up for the Highland Lanes Newsletter!